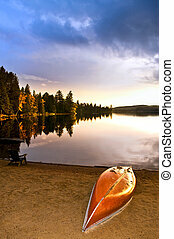 Boat docked on lake at sunset. 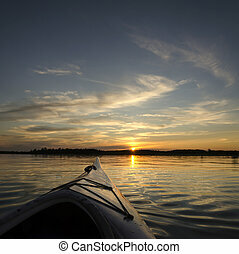 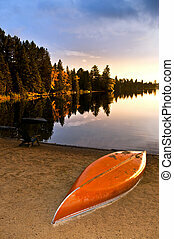 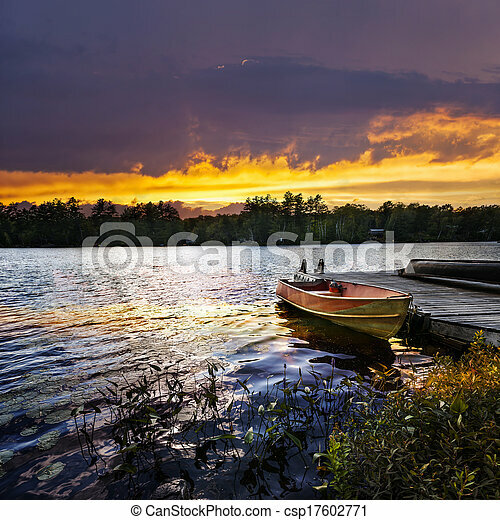 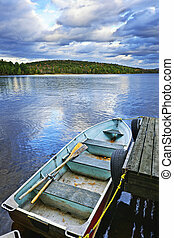 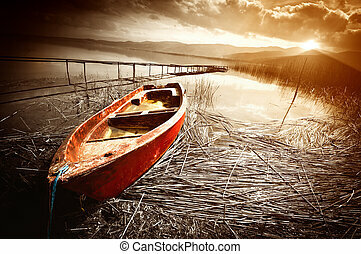 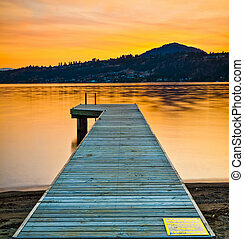 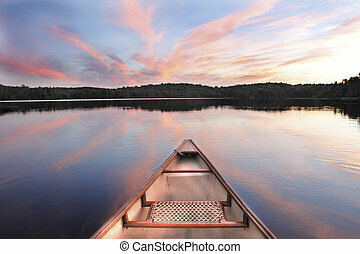 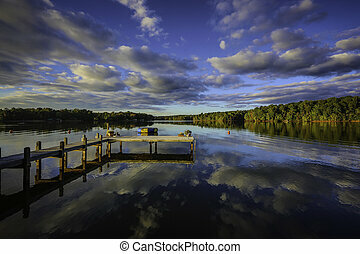 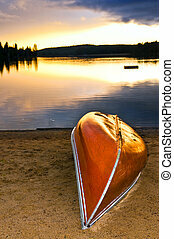 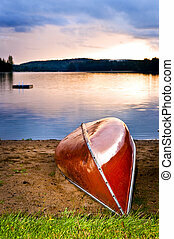 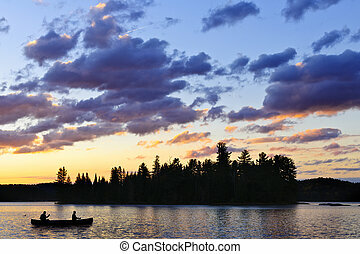 Rowboat tied to dock on beautiful lake with dramatic sunset. 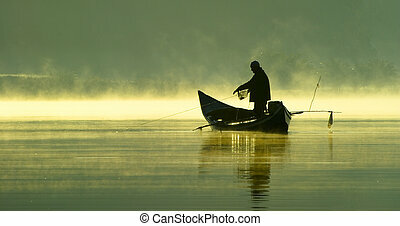 Fishing in the late evening on a boat. 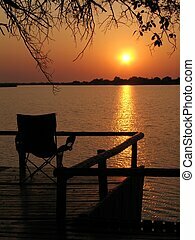 A single chair facing the sunrise on a dock at the Okavango Delta in Botswana. 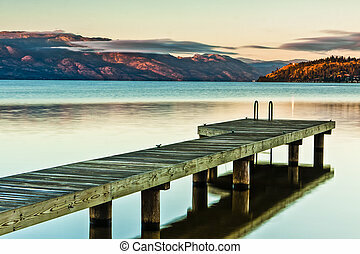 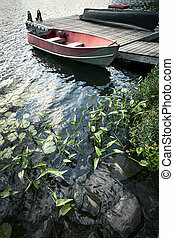 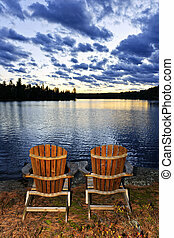 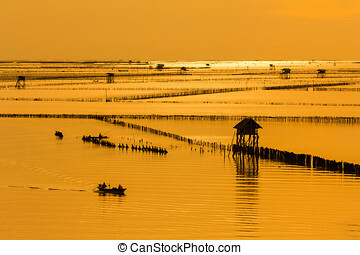 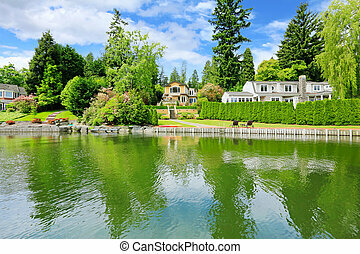 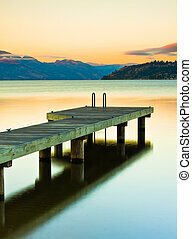 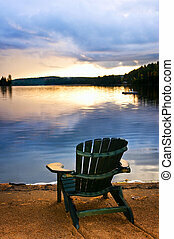 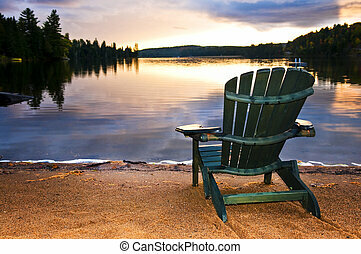 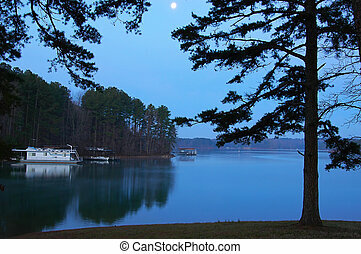 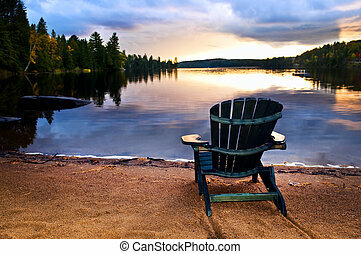 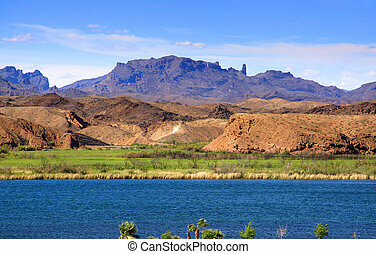 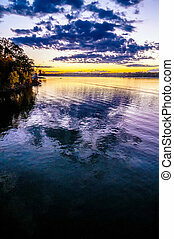 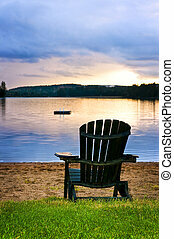 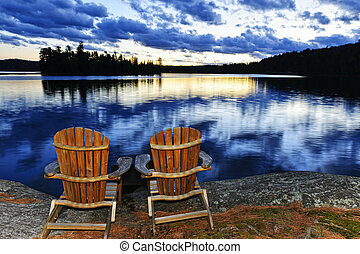 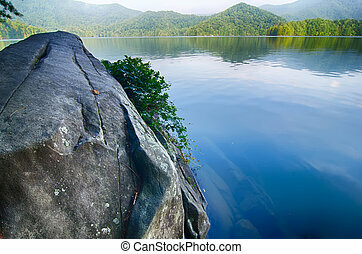 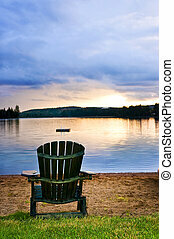 An image that transmits calmness and relaxation in a beautiful environment.